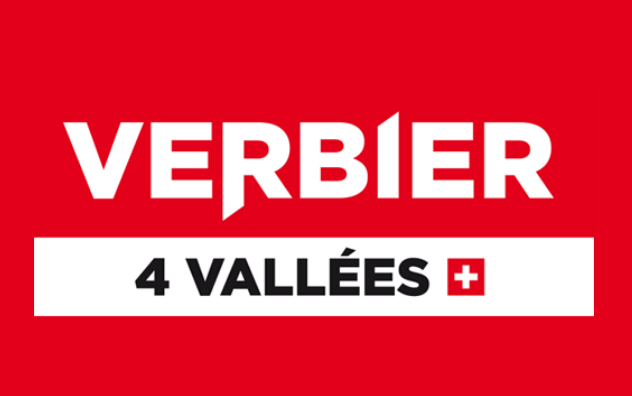 Verbier ski pass offers have been released by TéléVerbier for Winter 2018/19. Follow our instagram account and blog to keep up-to-date with all the current news and information from Verbier and the 4 Vallées. 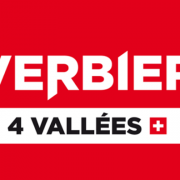 TéléVerbier are again releasing their Mont4Card which is an annual ski pass for those aged 7-25. For children born between 2004-2011 the Mont4Card is 300.- if ordered before 30th September. 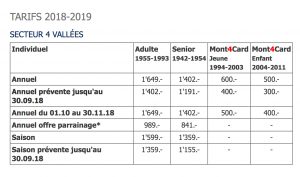 For young adults born 1994-2003, the Mont4Card is 400.- if ordered before 30th September. Because it is an annual pass, not just a season pass, you can enjoy Verbier’s lifts throughout the summer. This gives you access to mountain biking, hiking, scooter riding, as well as Via Cordata and Via Ferrata trails.See more summer activities on the Official website of Verbier/Val de Bagnes Tourism. Known for its mountain biking, Verbier gives access to 800km of mountain bike trails 7 days a week for 4 months. There is a Bike Park with 8 trails for different abilities, 213km of enduro trails with a majority of single tracks and over 500km of marked forest trails for cross-country or e-bike, ideal for family outings. 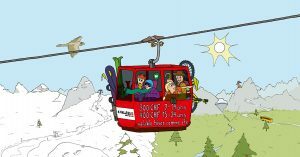 The 4 Vallées has developed a programme whereby customers with season or annual pass can get a 40% discount on a 2018–2019 4 Vallées pass, if they refer a new customer. (who has not had a pass neither in 2016-2017, nor in 2017-2018). See all terms and conditions here. Make sure you have ordered your Verbier ski pass by 30th September 2018!